Spick ‘N’ Span Services have over 20 years experience providing professional carpet and upholstery cleaning across North Wales. 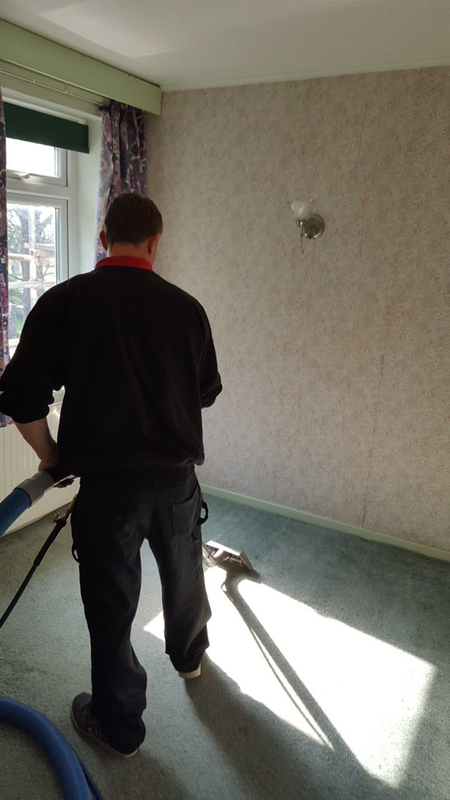 We have the training, the knowledge and the tools to give your home carpets a new lease of life. Are Your Carpets Lacking Life? Maybe they have become dull over time, or even a bit smelly! They may have stains from that spillage that you have just never got round to treating. You may not even really remember the colour your carpets once were! Did you know that carpets hold up to four times their own weight in dirt? In fact, carpets can be up to 4000 times dirtier than your toilet seat!! Carpets can be a nightmare for those who suffer from allergies, with dust mites, pet hair, pet urine, dead skin cells, dust, insect faeces, insect husks, bacteria, mould, volatile organic compounds, and many other types of allergens clinging to the fibres. Just think what could be right under your feet at this moment! Everyone is different, and so is every stain! 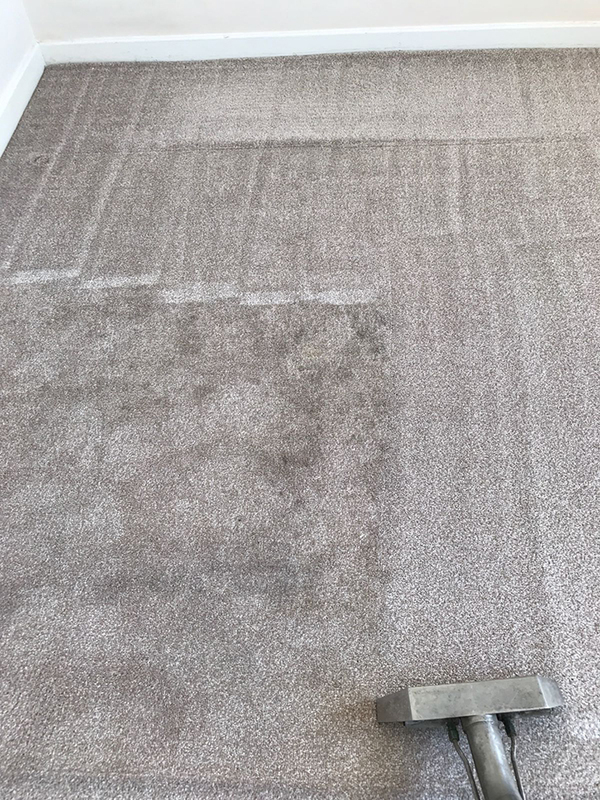 That’s why a member of our team will visit prior to cleaning to inspect the carpet and advise on how best to clean your carpets. With this information, our team will give an accurate, tailor-made quotation.